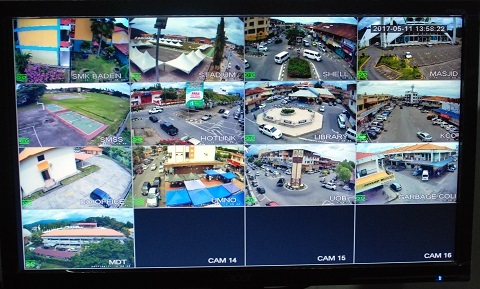 On 12 May, Ministry of Science, Technology and Innovation (MOSTI)’s second intelligent community infrastructure (iComm) project was launched at Tuaran town centre. 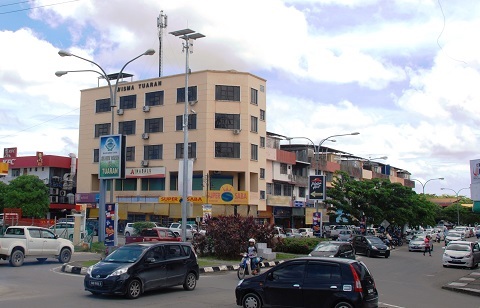 The town, located about 30 km from Sabah’s capital Kota Kinabalu, is the first township in the country to receive the iComm. 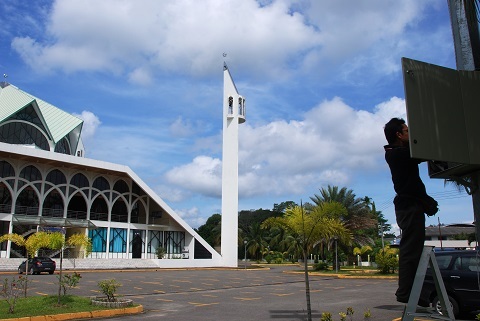 Thirteen iComm poles were erected at strategic locations such as busiest intersections, schools, mosque, district office, market, library and stadium. 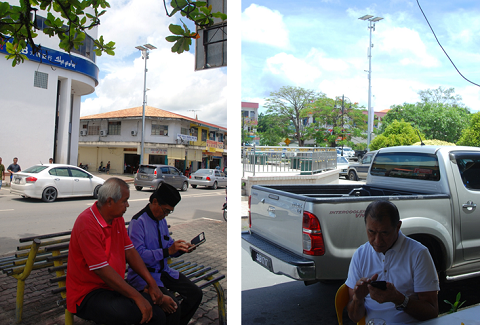 Seventeen more poles have also been installed at tourist spots in the small town of Kiulu, in the same district. 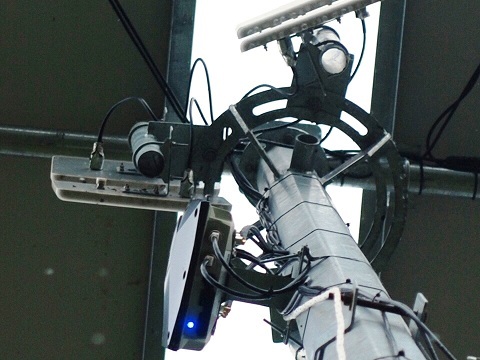 The system offers 24-hour surveillance cameras, smart sensors for monitoring air quality, a downloadable community communication app, and free WiFi access. 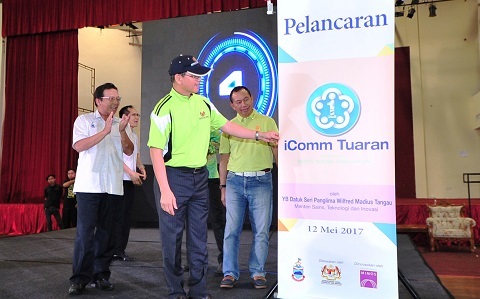 MOSTI minister Datuk Seri Panglima Wilfred Madius Tangau said iComm would boost the local economy and enhance the living standard of the people. iComm is MOSTI’s social innovation project developed and managed by MIMOS. Its pilot project was launched at a Pahang riverbank village in 2016.